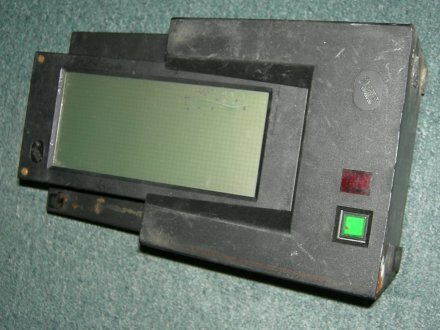 The IBM 7864: A data collection terminal. While looking for something else I came upon these buggers. They’ve all got a 8088 processor, a barcode scanner and fail to boot up. Only 1 of 3 was functional, the rest had broken displays. All I’ve been able to find out about this one, is that it was probadly a prototype, or a series of not bery popular items. Hi these are data loggers or thats what IBM called them and were used in transportation or that’s what we used them for. The bar code scanner element was used to scan the lorry manifesto and each item that was added or removed, I guess these are today’s Symbol and Intermec’s granddad. Thank you for the extra info Edwin! I haven’t actually found any reference to them before.